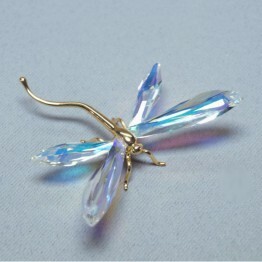 Adelia is part of the Swarovski Crystal Paradise collection and belongs to the category '’Insects and Butterflies'’. 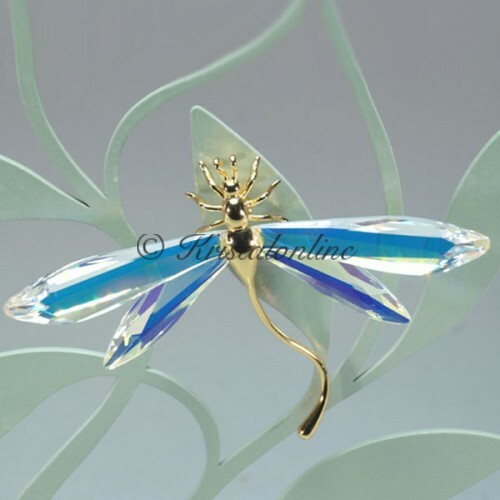 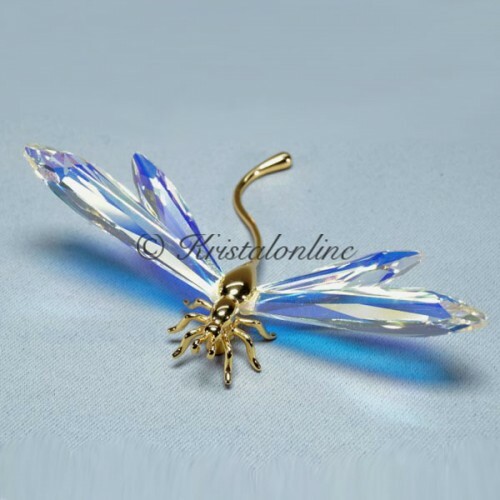 This Paradise dragonfly is made of clear crystal. 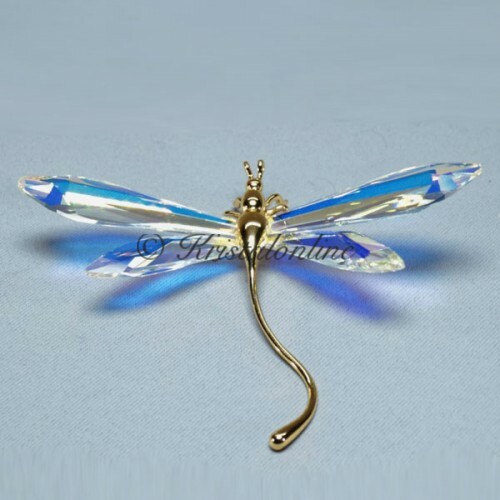 Comes with a magnet. 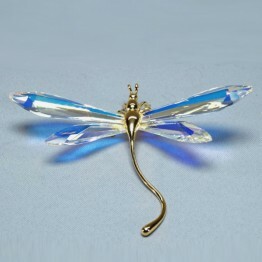 Also, there is a possibility to display the dragonfly on a tree display.